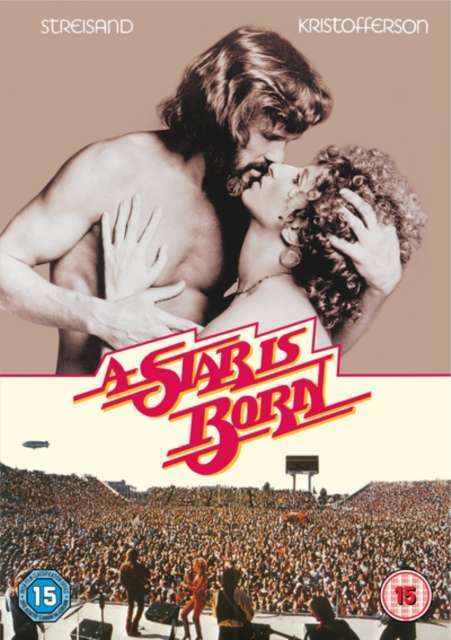 Der Artikel A Star Is Born (1976) (UK Import mit deutscher Tonspur) wurde in den Warenkorb gelegt. Musical drama starring Barbra Streisand as Esther Hoffman, an unknown bar singer. John Norman Howard (Kris Kristofferson) is a fading rock star who drowns his sorrows in booze and self-pity. One evening, he chances upon Esther singing in a bar and gives her the opportunity to audition for a recording contract. She is a huge success, and romance between the two blossoms into marriage. However, as Esther's star eclipses John's he grows increasingly resentful and self-destructive.